25 Desktops were donated to the Columbus House Orphanage for Boys and Girls in Grand Bahama! 50 Desktops were donated to South Africa to various schools in conjunction with Teachers Across Borders! These computers will serve over 1000 students! 50 Desktops will be packed and donated to schools in Ghana. Packing will start tomorrow (5/22) at 5pm if anyone is still in town. Father Abue, who runs an orphanage in Nigeria that we’ve donated computers to in the past, visited Al this week. 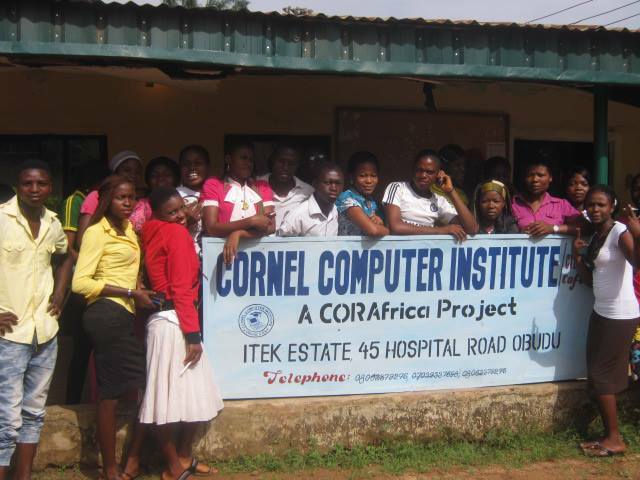 Using CCRA comptuers, he’s set up a computer school along side the orphanage and showed us a couple of pictures. Check them out in our gallery under the “Orphange in Nigeria” album! Some CCRA members will be travelling to Zambia in a couple of weeks. Each of us will bring along a laptop or two that we shall be donating to various schools/orphanages/community centers that we will visit there.